Greek Prime Minister Alexis Tsipras has flown out to Brussels to salvage a bailout deal with creditors. According to the Financial Times, there are sharp divisions between the International Monetary Fund and the European Commission with the IMF pushing for benefit cuts right across the system. In addition, talks have continued to founder over the issue of debt relief, which Greek authorities have insisted is necessary to sell a deal at home. Although the IMF has backed a restructuring of Greece’s eurozone bailout loans, a Berlin-led group of countries have insisted debt relief cannot be addressed until after the current talks are completed. The big worry is that there will not be enough time for national parliaments to approve an extension of Greece’s current programme before it expires on Tuesday. Without an extension, the remaining €3.6bn in the EU’s portion of the bailout would disappear and Athens would likely default on a €1.5bn loan repayment due to the IMF. The Wall Street Journal reports that divisions remain between Greece and its international creditors over measures Athens must implement before receiving desperately needed bailout aid. According to a key 5 -page document seen by the paper, there are laws Greece must pass through parliament before the country can get any aid disbursement. 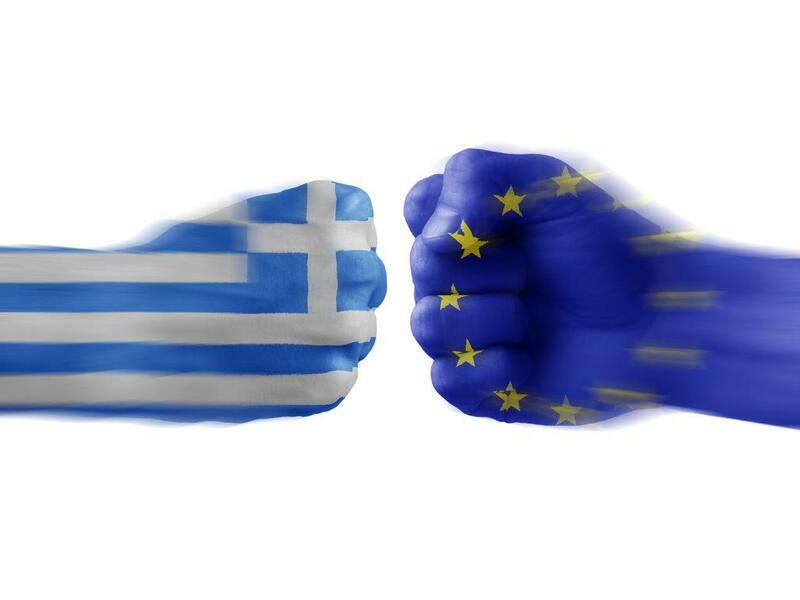 Lots of points of disagreement between Greece and is creditors. Like for example corporate taxation, the overhaul of Greece’s pension system and value-added taxes. This entry was posted on June 24, 2015 at 11:14 am and is filed under Uncategorized. You can follow any responses to this entry through the RSS 2.0 feed. You can leave a response, or trackback from your own site.